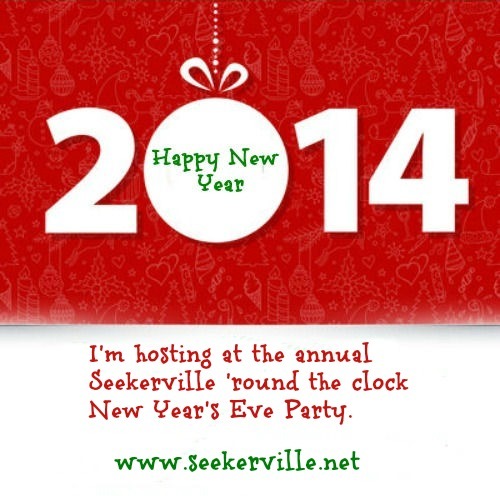 Join Me for the Seekerville New Year’s Eve Party! 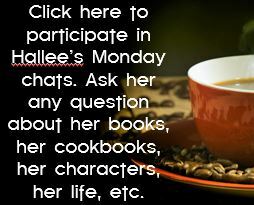 I will be on Seekerville on New Year’s Eve from 1PM EST until 2PM EST. 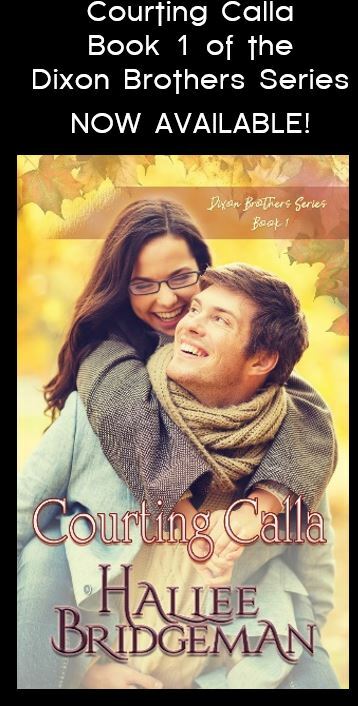 This entry was posted in Blog, Giveaways, Interviews and tagged new year's eve, seekerville. Bookmark the permalink.